Nice Aaron. Are still wanting to get a GT6776BB? if you do sell the 6152 what kinda $$$ would you be looking for? never mind, i don't need that big of an exh. housing. i bet that shiny one makes the most horsepower........am i right?? im right arent i? Couple of links from GNTTypes site as long as we're showing comparisons. 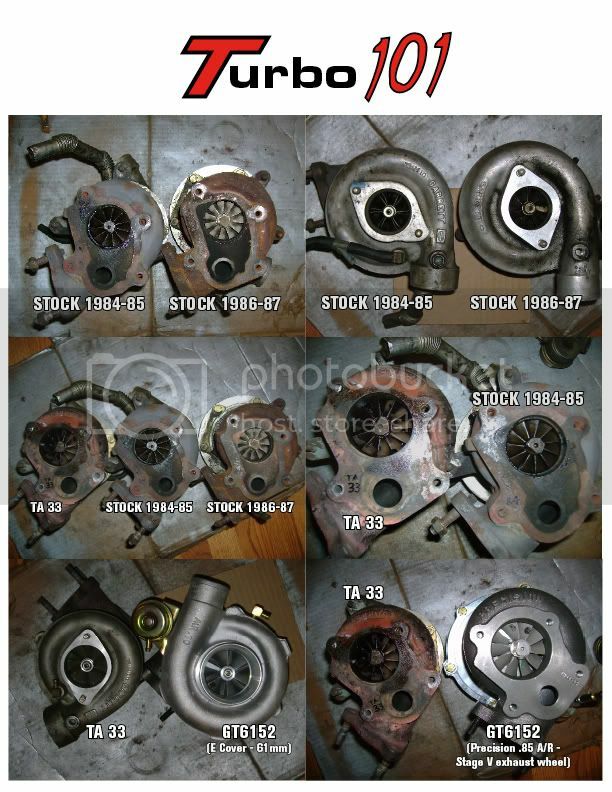 And now some reputable Buick vendors websites who all have extensive turbo V6 racing knowledge and can spec the right turbo for your application. 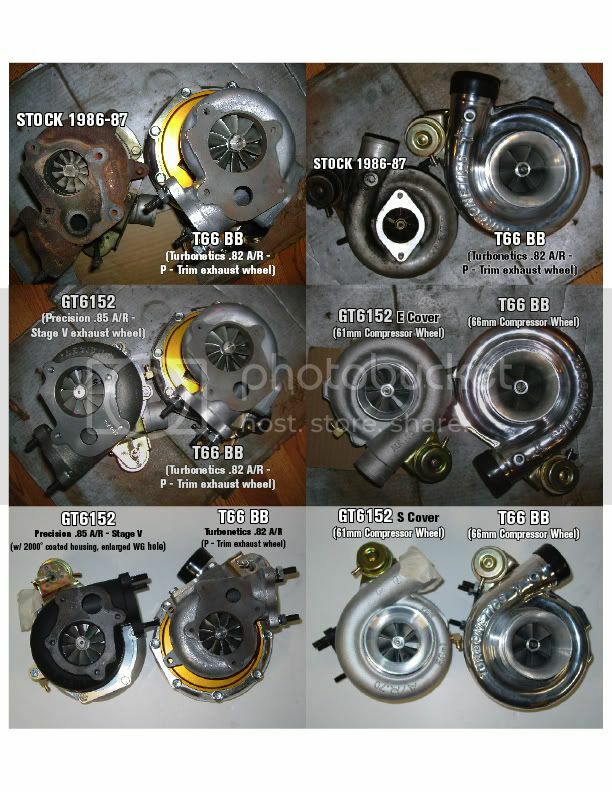 Precision Turbo & Engine - Turbocharger, Intercooler, Fuel Injector, Performance Parts & more! And the list of all Supporting Vendors sites, hyper linked in red on the right hand side of the main page. If you do sell would you PM me Rob.Changing stock motor to new everythin 106 Limited white blue interior.Downpipe also..
Building engine and need the engine vacuum diagram and engine IGN distributor ID number. try the Before Black section down a couple.